New York, New York, May 28, 2018 - ayfie, a leading provider of search and text analytics solutions, is pleased to announce leading Norwegian law firm, BAHR, as its newest partner. Aimed at managing BAHR’s vast domain knowledge, ayfie will combine and leverage different technologies from its portfolio to get BAHR’s lawyers the information they need. All documents will now be automatically classified for efficient recall and BAHR can easily search for internal competencies, clauses, terms and documents. As one of the top law firms in Norway with a strong focus on delivering high quality and relevant service to our clients, we work under constant time pressure. To be competitive and ready to quickly adapt to particular clients' needs, we realized that ayfie’s next-generation search tools could give us what we needed. Using more techniques in the artificial intelligence segment —including linguistics and machine learning — ayfie will be used to recognize and identify relevant relationships between documents, contracts, legal sources, etc. and optimize internal searches and analysis to save time and improve deliveries to our clients. This partnership was built on confidence and trust and the cooperation has been positive from the very beginning. Together we have developed a solution which is tailored to BAHR and the needs of the legal sector. Testing during the course of the project has proved once again that search — based on our technology's insights — can provide real value to end users. 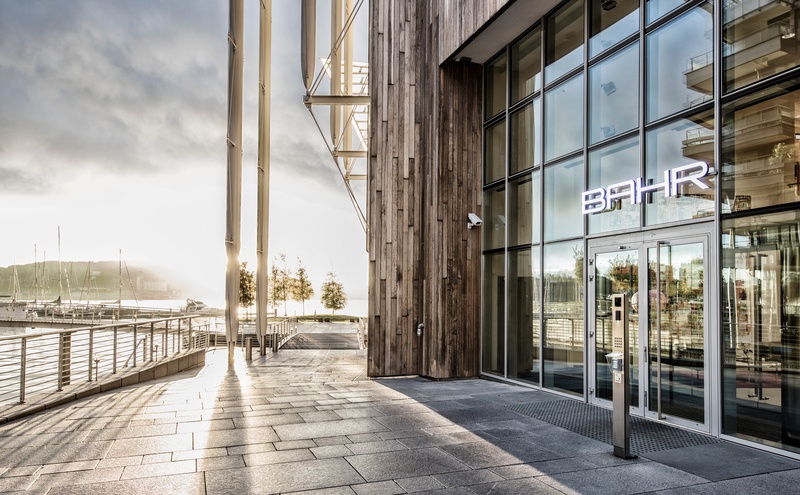 About BAHR – One of the best known and most international firms in Norway, BAHR has been successfully advising leading Norwegian and global clients since 1966. Today its practice covers all the key commercial disciplines, with a particular focus on domestic and international transactions, commercial law advice and dispute resolution. Since its foundation, BAHR has shunned mergers in favor of organic growth, and it remains a true partnership with a strong emphasis on teamwork. About ayfie – ayfie (www.ayfie.com) provides market-leading analytics solutions for legal, compliance, finance, healthcare and media that are based on more than 30 years of research and experience in linguistics, computational linguistics and computer science. Using this knowledge, ayfie has created a unique platform that combines best-in-class search technology with an innovative text analytics engine to deliver efficiency and better insights to businesses in all industries in European and American markets.